The Green Bay Packers are in the middle of a pivotal offseason that could make or break the team for years to come. If the hiring of Matt LeFleur as the new head coach turns out to be a failure, it would be devastating to the franchise and its fan base. Who is going to want to visit the Titletown District if the team is a perennial loser? Under the Packers power structure, now in its second year, team president Mark Murphy put his neck on the line by firing Mike McCarthy and hiring LeFleur. That is three bold moves by Murphy in the last year and they will certainly determine his legacy as team president. 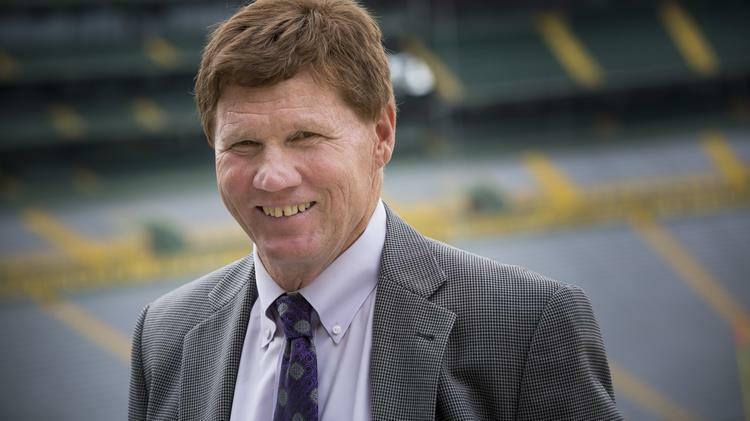 He already has added seats to Lambeau Field and spearheaded the Titletown District development that has dramatically changed the franchise and its future prosperity. Now he has decided to fix the problem on the field as well. I like all of the moves. Firing Ted Thompson, rearranging the front office and changing head coaches all needed to be done. Thompson didn’t have the balls to fire McCarthy even though the case could be made he should have several years ago. I mean, keeping Dom Capers after the 2011 season was a fireable offense in itself. But now winning is back to being top priority and if I was/am a betting man, I’d be looking at betbrain free bets to put some money down on a quick turnaround. After all, Aaron Rodgers is still playing quarterback and is very much still an MVP candidate. This change will bring out the best in him. I think GM Brian Gutekunst had a good first draft and if he can duplicate that again this year with two first round picks, it will be a quick turnaround. Gutekunst did miss on his free agent acquisitions, but at least he tried. And I think in the new offense Jimmy Graham could flourish if they decide to keep him. In Rodgers’ offense he was always looking downfield for the big play and with only one veteran receiver, it was easy for teams to take Graham out of the play. Two rookies weren’t going to beat you. The Packers just need to shore up the offensive line on offense and find and edge rusher and safety on defense and I think they will be just fine. The front office is not the problem. And once the team is back to winning I would not be one bit surprised if Murphy returned power to the GM and starts working on his succession plan. This is not Jimmy Haslam we are talking about, Murphy is about as close to a ‘football guy’ as you will ever get at his position. One thing is sure, he is not afraid to risk his legacy as president of the one of sports most historic franchises. I like that. "The new leadership is in sacrifice, is in self-denial. It is in love, it is in fearlessness. It is in humility and it is in perfectly disciplined will. This is also the distinction between great and little men."